Graphite Pencil on Stonehenge Paper - 8x10"
That is what I call a full day in the studio....drawing is the best. 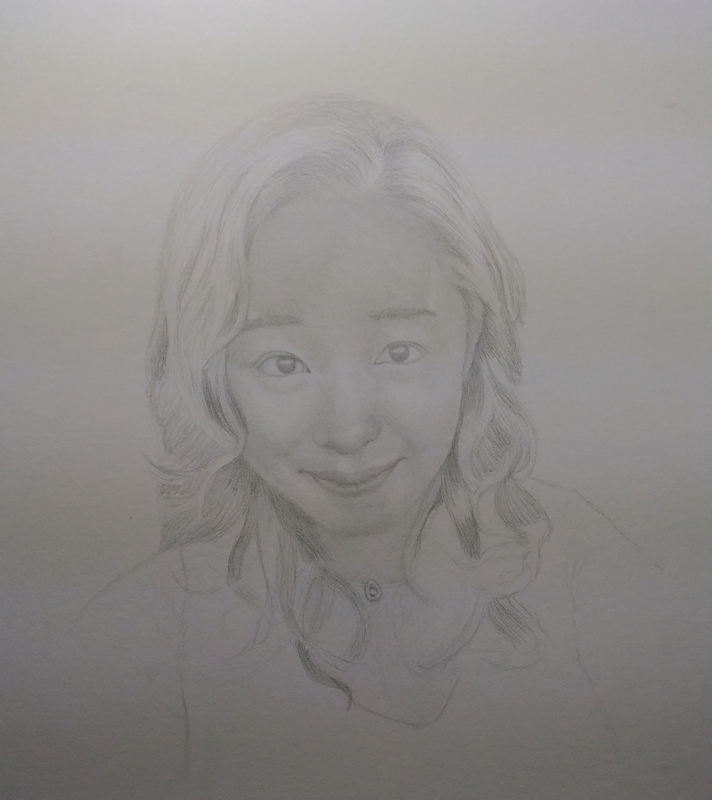 This is a graphite pencil commission portrait that will be given as a gift to an unsuspecting girl friend of my client. All the hard work is done and now is the fun part, who am I kidding, it has all been fun, of really getting in an modeling the features and darkening her hair. I LOVE her hair, I forced myself to wait until most of her face was brought up to reasonable level before I even touched her hair. So tomorrow will be all about softening, refining to get more of a resemblance and pushing the darker values. Looking forward to another fun, full day in the studio!